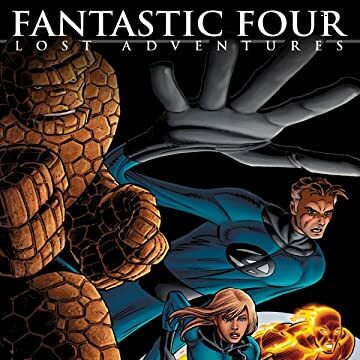 Collects The Last Fantastic Four Story, Fantastic Four: The Lost Adventure, Fantastic Four (1961) #296 & #543. Stan's back, and he's brought the Fantastic Four with him! 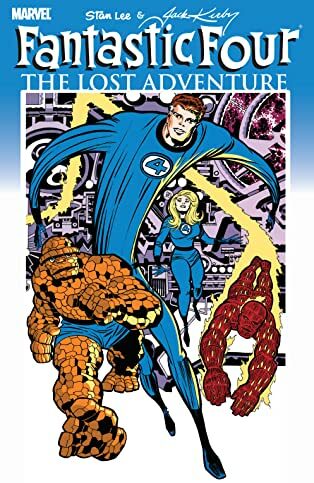 Stan Lee and Jack Kirby made pop-culture history during the 1960s with their landmark run on FANTASTIC FOUR. Unabridged for 102 consecutive issues, the legacy of their work together has influenced the imaginations of comic-book creators and pop-art innovators. And guess what? It's time to make room for a 103rd issue! A lost classic by Stan and Jack has made it into the hands of astonished FF fans everywhere! Featuring art by Kirby, much of which has never been seen by the public, this restoration project was finished off with scripting by Stan and inked by legendary FF delineator Joe Sinnott - marking a reunion of the dynamite combo that made the Marvel Age of Comics so scintillatingly super. 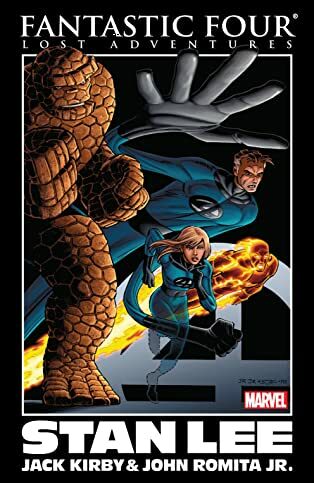 Rounding out the contents are three other classic stories by Stan Lee that explore many different facets of the First Family and the universe they helped found. All have one thing in common: the heart, soul, wit and charm of Stan "The Man" Lee.